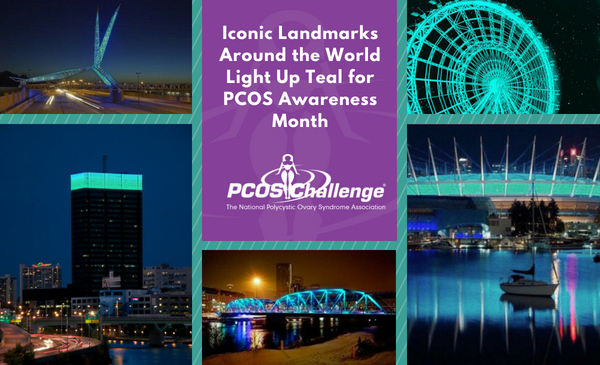 During PCOS Awareness Month in September, iconic landmarks and buildings throughout the world will be illuminated teal to bring greater awareness to Polycystic Ovary Syndrome (PCOS). We encourage everyone who is near a landmark that is turning teal to gather for the event, take photos and share them on social media. *All lighting events happen at sunset unless otherwise noted below. Memorial Drive and 4 Street N.E.